Commercial auto insurance in Rockford covers all types of vehicles used in transporting individuals to work, school or trips, and transporting goods to markets or commercial establishments. If you have a business, do not forget to get a commercial auto insurance quote in Rockford to avail of affordable rates with a wide selection of benefits. Every vehicle owner should take advantage of the benefits that they can obtain from getting commercial auto insurance in Rockford because of its wide coverage that range from liability, physical damage, monetary issue, and vehicle usage that personal accident insurance cannot give you. 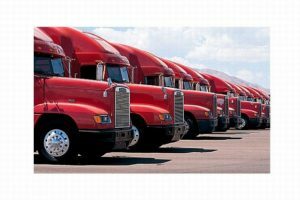 Why Commercial Auto Insurance Rockford is Important? Unlike your auto insurance policy, commercial auto insurance Rockford covers all aspects of insurance benefits that cater to professionals, business owners, and employees whose vehicle is used in commercial purposes. Commercial auto insurance policy is needed if you are using your vehicle to transport goods, services and individuals to work, school and business establishments. You need a commercial auto insurance Rockford when you think the importance of getting huge benefits because of the danger or risk of your work. The policy is needed if your vehicle is used in carrying heavy equipment, machineries, tools and hardware. You need this policy if your employees use the vehicle in relation to their work and the registration is under the name of the company or corporate partnership. 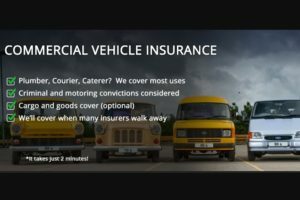 What are covered by the Commercial Auto Insurance in Rockford? 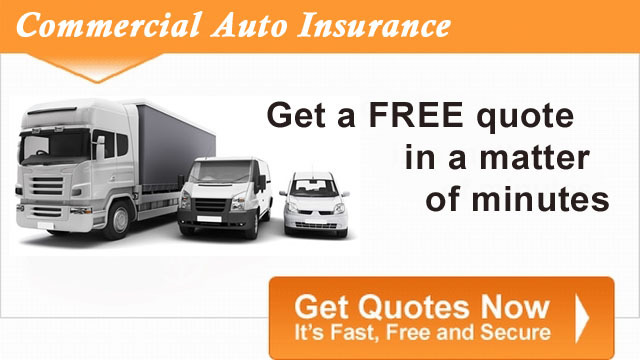 The coverage of commercial auto insurance Rockford is wide and limitless. Like your personal insurance or car insurance, it shoulders financial coverage that range from medical costs after an accident, bodily injury liability comprehensive and uninsured motorist’s coverage, liability, damage to property and collision. While it is true that there are a lot of commercial auto insurance firms in Rockford, you should be wary of flyby night firms that do not give you financial solution when something happens to both vehicle and passengers.